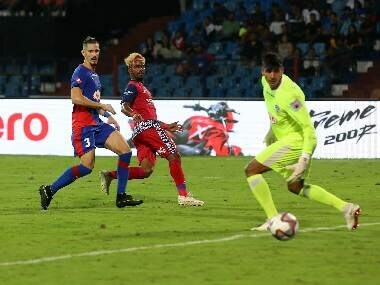 Catch all the latest scores and updates from the 2018-19 Indian Super League match between Bengaluru FC and Delhi Dynamos. 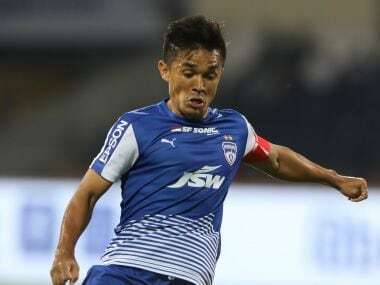 In a short statement, AIFF said: AIFF Disciplinary Committee has imposed a six-month suspension on Gourav Mukhi... which found him guilty on the basis of the evidence presented by him, his admissions and the statements of Manager of U-16 AIFF academy in 2015. 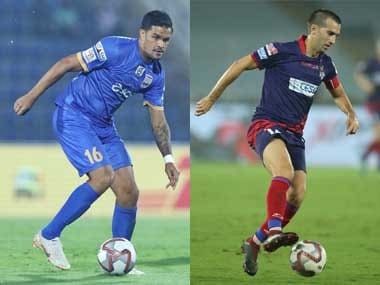 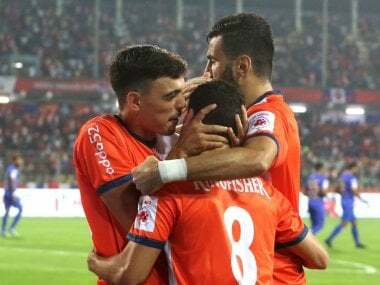 Catch all the latest scores and updates from the 2018-19 Indian Super League match between FC Goa and Bengaluru FC. 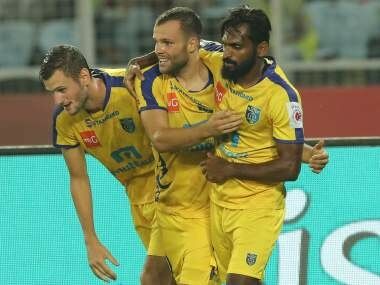 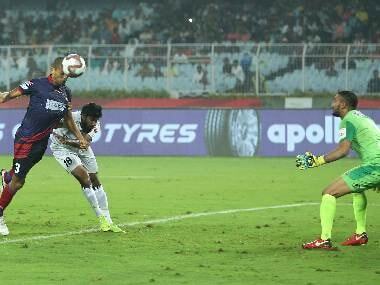 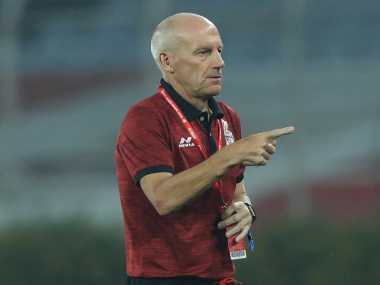 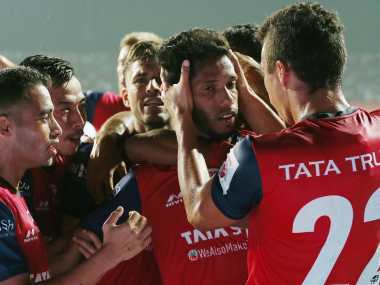 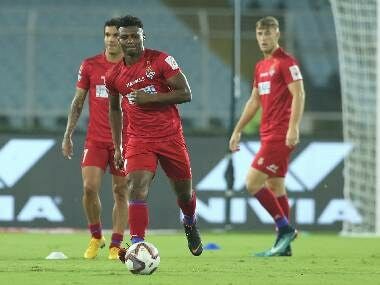 Catch all the latest scores and updates from the 2018 Indian Super League match between ATK and FC Pune City.